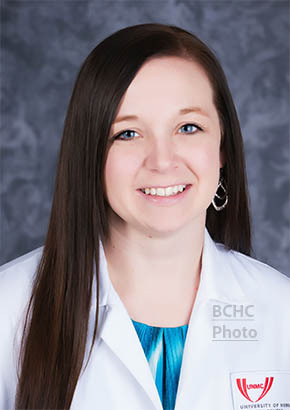 Dr. Bridgette Pudwill, a Boone County native, will be joining the medical staff at Boone County Health Center effective Nov. 1. Dr. Pudwill grew up near Raeville and is the daughter of Rick and Kim Fangman, who still farm in that area. She is a 2004 graduate of Pope John Central Catholic High School, Elgin. Her OB experience is expected to be a big asset to the health center. Details in the Oct. 28 Albion News and Petersburg Press Print and E-Editions.